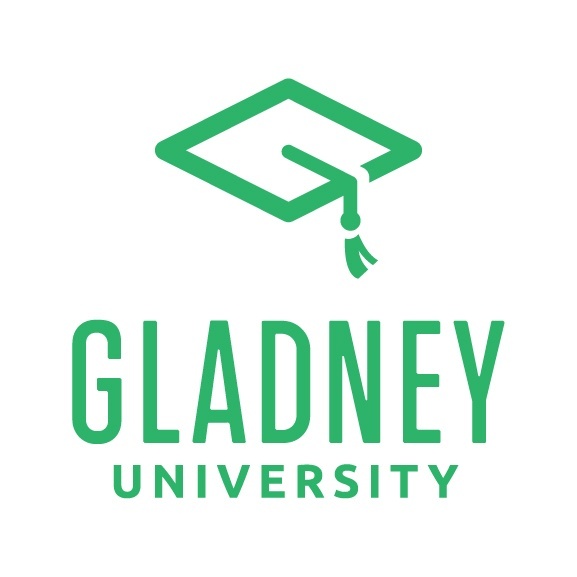 Last month, Gladney University hosted "Emotional Development in a Child's First Five Years" with Dr. Margaret Dempsey and Dr. Margaret Harrington of the Child Study Center. They recommend three books for parents who want to learn more about how emotional intelligence influences the ways in which their child views and experience the world. Raising an Emotionally Intelligent Child, by John Gottman, Ph.D.
Let us know if you have read any of these books and what you thought.